These reasons makes custom branded desk and wall clocks an extremely popular option, when it comes to corporate gifting! Engrave Awards & More offers desk clocks for office and office wall clocks that are unique and... could pretty much stop time in its tracks! 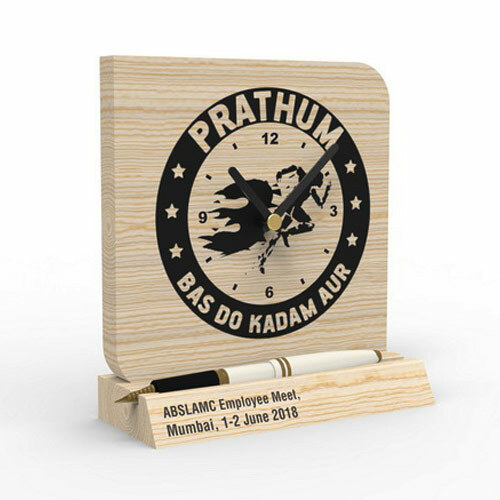 Available in a variety of materials, shapes and sizes, Engrave's clocks for the workplace are designed not just for functionality, but also to up the aesthetic quotient of your office! Like These Or Looking For A Different Definition Of Time? We'll Get One Customised Just For You! 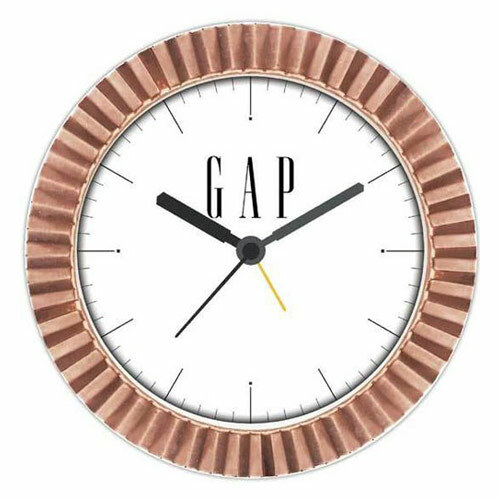 Engrave Awards & More offers unique desk clocks and wall clocks for office along with several other unique options for mementos, keepsakes, trophies, awards, welcome kits and more. All designed exclusively to suit your brand requirements!